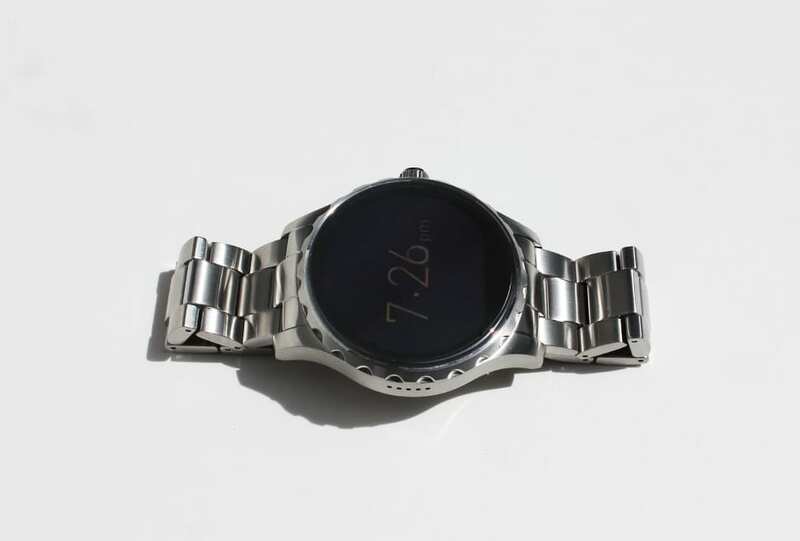 Fossil’s new smart watch is a stainless steel beauty fit for the digital age. Think music control, step tracking, voice activated searching and a touch screen. Baby, be mine.